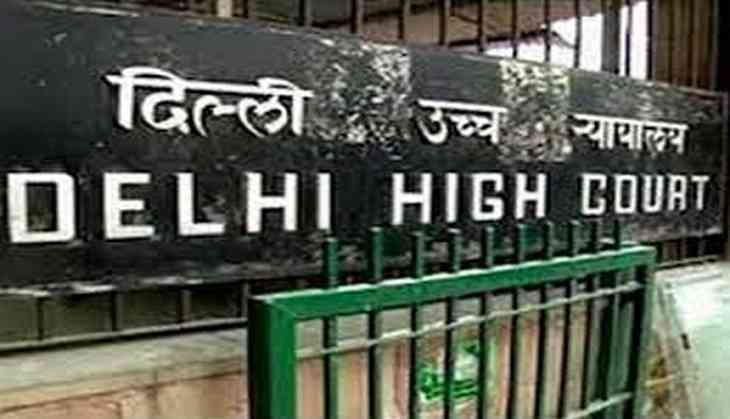 The Delhi High Court on 24 November directed chief engineer of Central Public Works Department (CPWD) to inspect necessary construction being carried out at Rajghat Samadhi and to file a status report till next date of hearing. The next date of hearing is scheduled on December 4. The High Court gave this direction on a petition claiming that the Gandhi Samadhi is not cleanly maintained. Petition also stated that there are no sufficient public toilet and drinking water facilities, besides other irregularities. The High Court also snubbed all the concern authorities for lack of facilities. Earlier, the petitioner has alleged that Rajghat Samadhi Monument was not properly maintained and despite bringing it to the Rajghat Samadhi committee's attention, there is no change in the situation. Petition also sought directions to the committee to carry out repair and maintenance work.